I recently attended the Compassion In Action conference—a phenomenal event in Oakland with inspirational speakers and a room packed full of compassionate attendees who are working to make the world a kinder place. The event was catered by a new all-vegan meal delivery duo in Oakland called Planted Table. 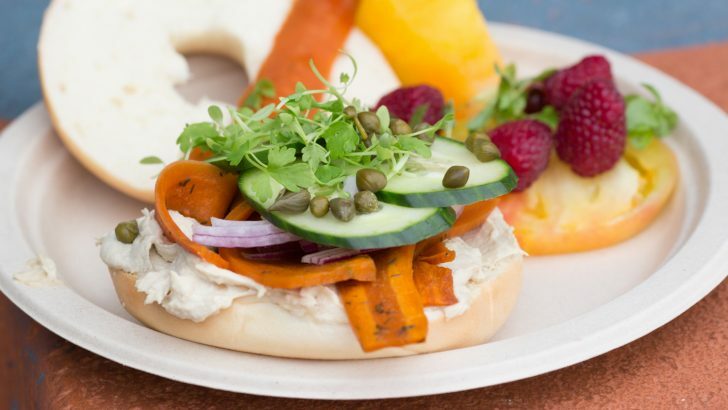 They served up vegan bagels with carrot lox and cashew cream cheese that were to die for. I loaded up my plate and took about a trillion photos (because if it doesn’t go up on Instagram, did it really happen?) before devouring every last crumb. 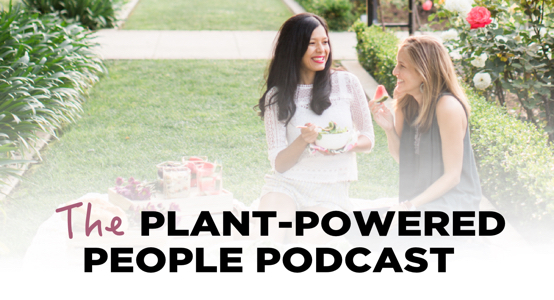 Before the event was even over I sent a message out to my new friends at Planted Table—co-founders Megan Scott and Chef Lauren Mahlke—asking if they’d like to share their amazing recipe on World of Vegan. To my gleeful surprise, they said yes! So here it is, my friends. 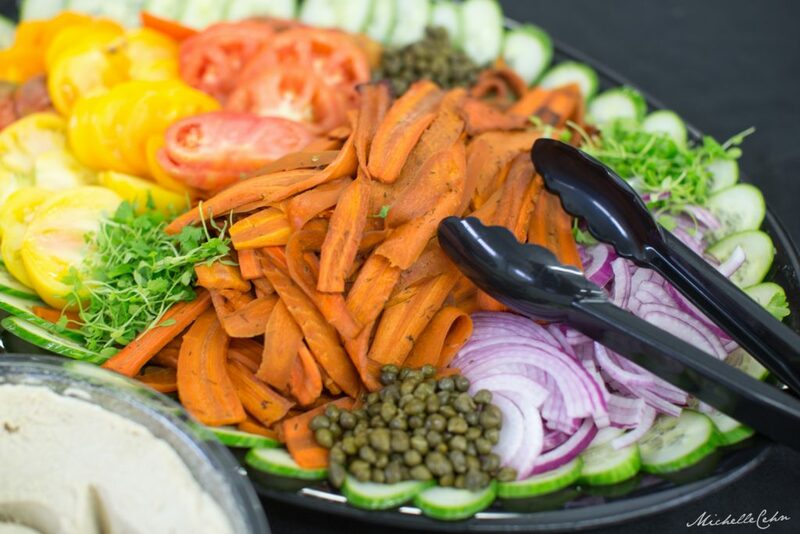 The most incredible carrot lox recipe with homemade cashew cream cheese. No fish need to be disturbed for this carrot lox! It's perfect atop bagels with vegan schmear (that's cream-cheese for the goyim out there). Garnish with tomato, thinly sliced onion, cucumbers, and capers, and you've got a bagel your bubbe would approve of. Mazel tov! In a shallow pan or ziplock bag marinate raw carrot slices for 1-3 days. In a roasting pan with at least 2 inch sides place carrots and marinade in pan and roast for 90 minutes until carrots are smooth and cooked through. Remove from liquid and serve. Reserve liquid for another marinade (it's great for tofu or tempeh). This recipe is best made ahead allowing the carrots to cool. The carrots like to marinate for at least a day. This cashew cream cheese is simple to make and so delicious on your morning bagel, especially when topped with the carrot lox recipe above! In a powerful blender such as Vitamix, blend all ingredients together until smooth on high powder, adding water as needed to reach desired creamy texture. Mix in chives, green onion, or any other desired add-ins. These recipes are perfect for an easy buffet-style brunch or for breakfast for overnight guests (if you want to be the world’s greatest host). 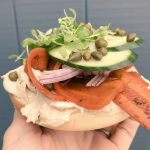 Growing up in a Jewish household, bagels with shmear and carrot lox was the norm for my family brunch occasions, so I’m particularly excited to whip this up next time my family is in town for a long weekend. They’re not all vegan, but I think they’ll be quite pleasantly surprised by what carrots can do in place of salmon. Speaking of which, fun fact. Did you know the word “lox” comes from the Yiddish word for “salmon?” Okay, okay, I’m done with my spiel. Get in the kitchen and whip this up with chutzpah, you mentsh! 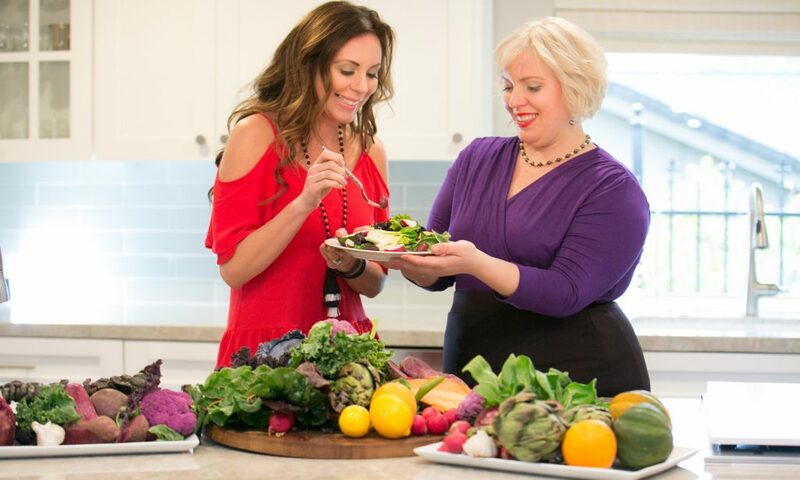 Megan Scott and Lauren Mahlke are two vegan sisters rooted in the SF Bay Area who want to help people transform their lives through the power of healing food. 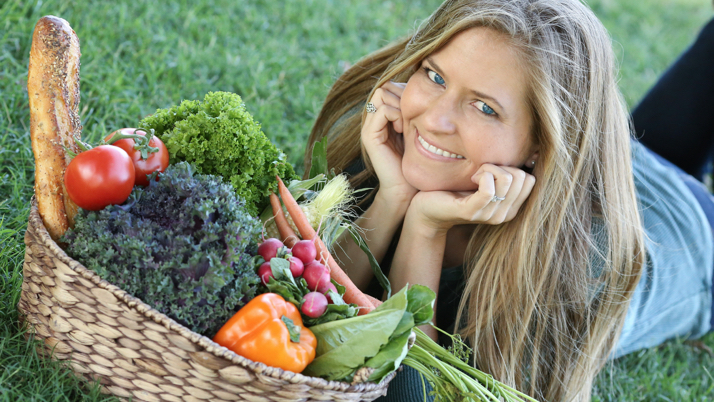 In wanting the healthiest diet for their families, they decided to take their health into their own hands and evaluate how the food they eat nourishes and empowers them every day. After transitioning to plant-based eating, their skin cleared up, they shed pounds, and they felt a new level of energy and wellness. 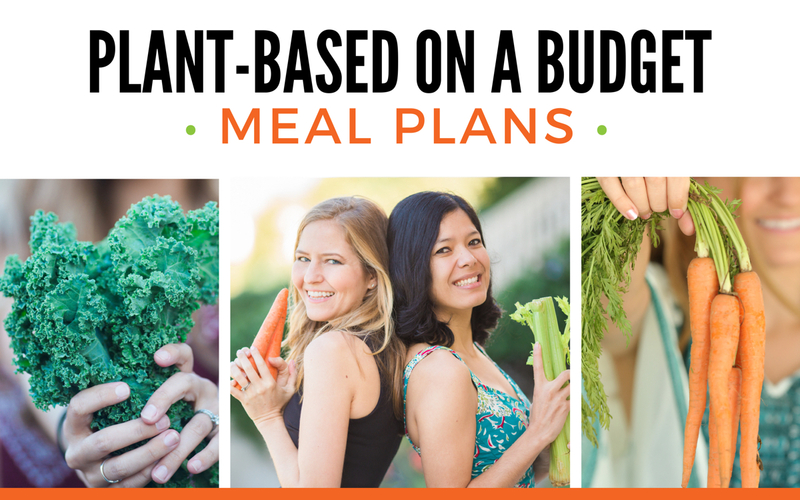 If you’re in the Oakland area, you can look forward to dining on Planted Table‘s chef-prepared, delicious, healthy, vegan meals that can be delivered to your home or office. They are the first zero-waste vegan meal delivery option out there, which is groundbreaking as most meal delivery services leave lots of plastic containers and packaging behind that end up in our landfills. Planted Table takes waste out of the equation by using reusable glass containers that they pick up at the end of each week, wash, and reuse. 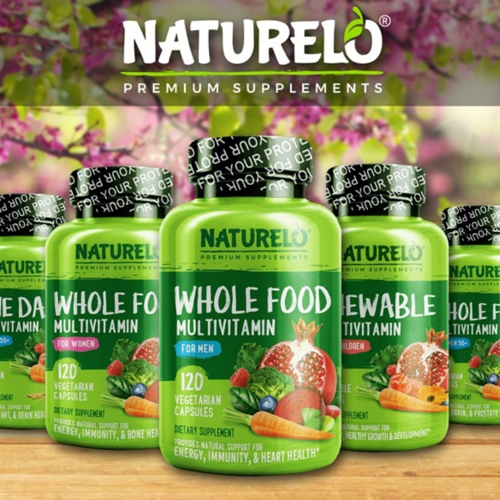 They’re awesome and ready to help you take the stress out of your family’s meal time. Food photos by Michelle Cehn. Photo of Megan Scoot and Lauren Mahlke by UltraSpective Photography. Recipe shared with permission from Planted Table.